In this class, I'll take you step-by-step through the process of making the best quesadillas you've ever had. We're going to nerd-out by deep-diving into both cooking techniques and ingredients. This class is fun, educational, and delicious. It's great for both the novice cook and someone with cooking skills and experience. 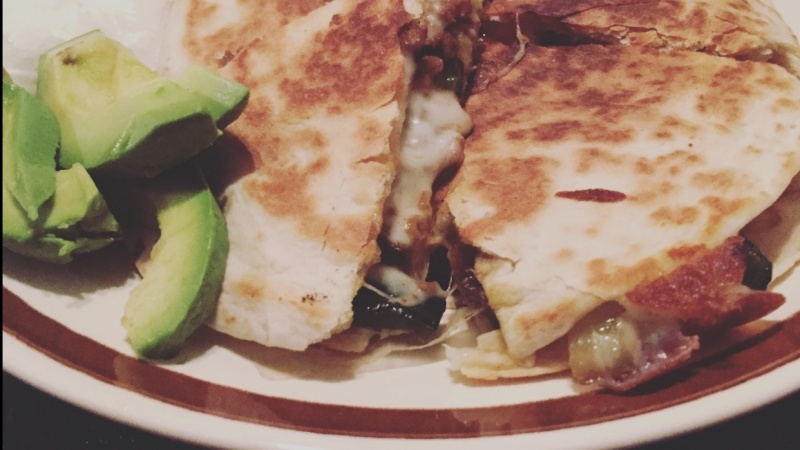 The videos focus on the different stages of quesadilla-making: mise en place, caramelizing vegetables, cheese selection, "star" ingredients, quesadilla cooking technique, and plating with inspired garnishes. 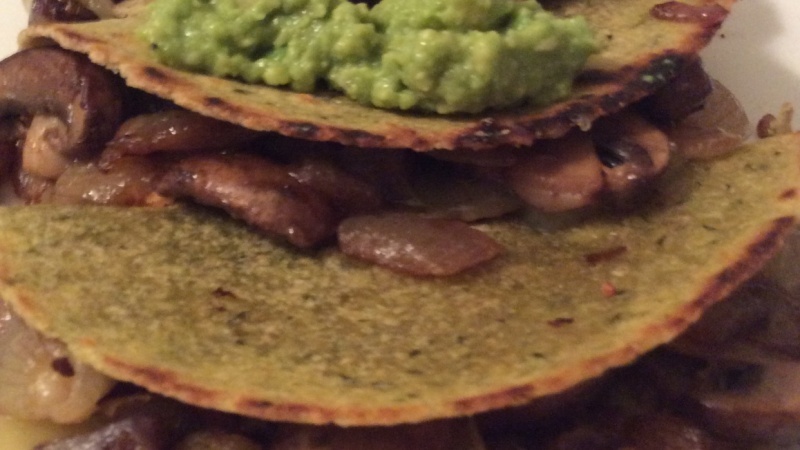 Download PDFs of the recipes covered in this class: Fried Potato Quesadillas + Picadillo Quesadillas. Cooking Basics - Create Your Own EPIC Potato Salad - Base Recipe With Unlimited Variations!